Business graphics resources always come handy. That’s why I have hired an illustrator to help me with this task, and produce more freebies to share. They are in different vector formats (eps, swf, svg, wfm). 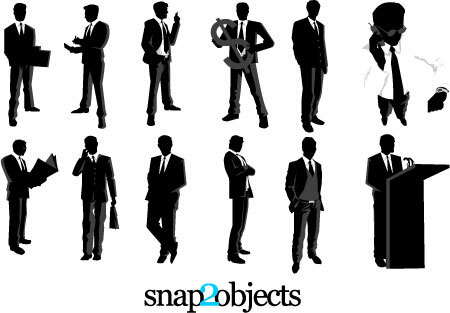 Feel free to use them in your projects and share the final outcome with us here at Snap2Objects.